Want to Write for Internet Marketing Strategies? Welcome! I appreciate your interest in writing for Internet Marketing Strategies. 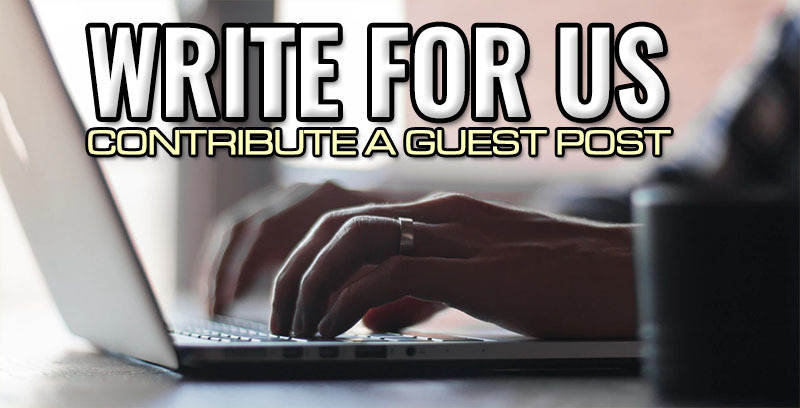 I’m always on the lookout for new contributors, but I’m selective in my choice of writers. Please review the following points. If, after doing so, you feel your work is a good fit for this site, please complete the form below, and I’ll respond you in no more than 3 to 5 days. Internet Marketing Strategies is tightly focused on Affiliate Marketing. I publish original articles to reveal the techniques and strategies individuals such as affiliate marketers and small sized businesses can use to improve their online businesses and boost their incomes as result. My articles cover advice on how to drive traffic to your squeeze pages, landing pages, offers and web pages and (reviews of) tools which aid in productivity, WordPress tips and getting your message out to a wider audience, be that on social media, YouTube etc. I favor articles that provide new strategies and techniques that readers can incorporate into their own businesses. The kind of articles I’m looking for are comparison style articles – for example how email marketing compares to social media marketing; different methods for driving web traffic; pitfalls to avoid in list building and email marketing; marketing strategies that will successfully drive traffic and get people to take up your offers or subscribe to mailing lists, etc. I don’t publish infographics or syndicated content. I also do not publish 3rd-party reviews of any kind. While I encourage my contributors to share the tools, tips, and tactics they’ve found most useful in their own hands-on work, this site is not a channel for advertorial content marketing. In order to avoid any conflict of interest, my contributors may not mention any tool, product, or service they are in any way affiliated with. Put simply, this means if you currently work for, represent, or are otherwise incentivized for mentioning a product, tool, or service, you may not include it in your article. That said, your article may include up to 3 links back to content on your site, with the understanding that the links must be relevant to the subject at hand, and do not point to your main URL, a product landing page, or to content that is behind a lead generator (squeeze page). I accept only individual writers (not company content teams). I prefer content from practicing affiliate marketers who have in-depth knowledge rather than a general base of online marketing knowledge. You must have a track record of writing detailed, tactical articles. Your writing should demonstrate that you’re able to offer unique, tactical insights based upon your hands-on experience; posts that offer tutorials on tools, step-by-step how-tos for using platform features, walkthroughs for executing tactics, etc. Your article should be spell-checked before submission. Please run your article through http://www.grammarly.com/ before submitting. You may include up to 3 links in your article that point to content on your site, The links must be relevant to the subject at hand, and cannot point to your main URL, a product landing page, or to content that is behind a lead generator (no squeeze or landing pages) and cannot be affiliate links. The links should include the target=”_blank” attribute. Your links will be dofollow links. I will write a brief introduction to you at the start of the post, so please also include a brief bio and picture of yourself if possible. Please send me your post in a text format that I can copy and paste along with any images you’d like included in your post. If you feel you’re a fit for Internet Marketing Strategies, please complete the form below. I’ll use the information you provide to help me evaluate your writing style, content, and experience; I’ll respond in 3 to 5 days.